If I’ve learned nothing else from exploring trends in digital media, it is that change is the only constant. Computers, mobile technology and, of course, the Web have changed every aspect of our world from the everyday lives of individuals to multinational corporations. We are not headed for a new era. We are already there, and the evolution will continue indefinitely. As Tom Vanderbilt explains in Wired’s The Nielsen Family is Dead, online culture has also changed how we watch television. More viewers turn to streaming services like Hulu and Netflix to watch their favorite shows on demand rather than watching them in first run on live TV. Because Nielsen’s ratings system doesn’t take these services into account, their ratings are no longer the barometer for whether a show is profitable and, therefore, a good investment for networks and advertisers. Under this new model, quality shows that attract loyal followings are more profitable than ratings busters. 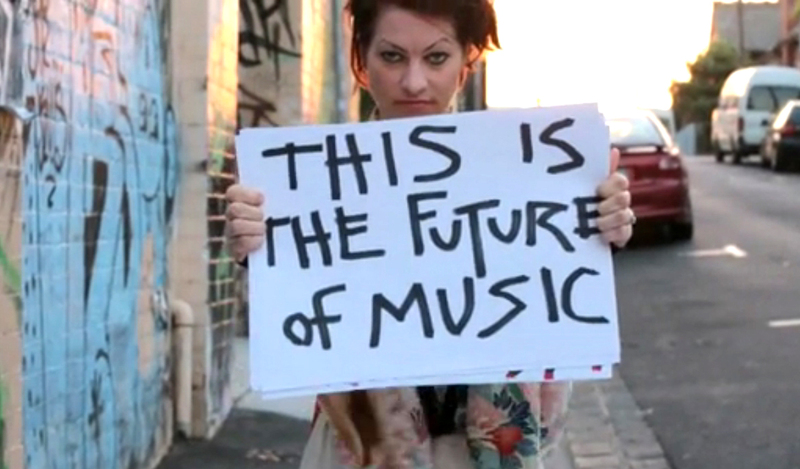 In her TED talk on the art of asking Amanda Palmer puts her unique spin on crowdfunding for musicians. As only she can, she brings an inspirational tone and beauty to this idea of artists using digital media to connect directly with their fans. The music industry’s tendency to “make” people pay for music is destructive. 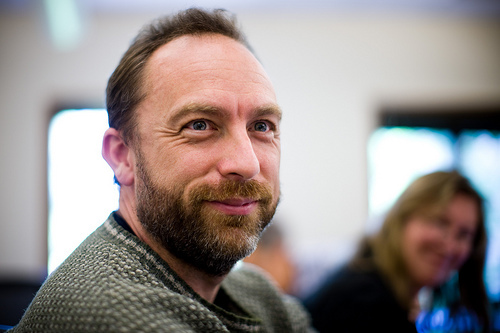 It alienates fans and breaks down their connection to the artists. Palmer says the openness of digital media allows artists to ask their fans to pay for music rather than trying to make them. When you ask, she says, you are building an equal relationship with your fans, and they are happy to support you. Of course, not all content creators can simply ask for money. Most media have always and will likely continue to rely on advertising. 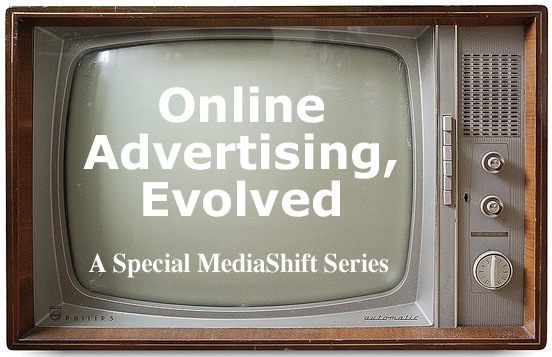 Articles in PBS MediaShift’s Special Series: Online Advertising discuss a variety of trends that may take the place of the dying banner ad. Several articles talked about trends in native advertising, a strategy that blends branded messages into the content in which it appears.Native advertising shows promise as a strategy for online advertising, but according to Terri Thornton, it may make it harder for audiences to distinguish between advertising and editorial content. This is a major ethical concern for news organizations, which purportedly strive to separate the two worlds as much as possible. Trends in mobile technology have also created challenges for online advertising. The proliferation of smartphones and tablets has made responsive Web design a hot topic, but that makes it hard to work out the placement and sizing, not to mention the pricing, of ads. These technologies will continue to change, and Web designers and online advertisers be adaptable and roll with the punches.